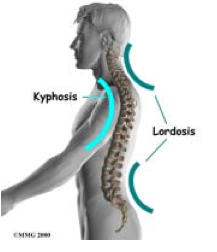 How Reischl Physical Therapy, Inc. can help. 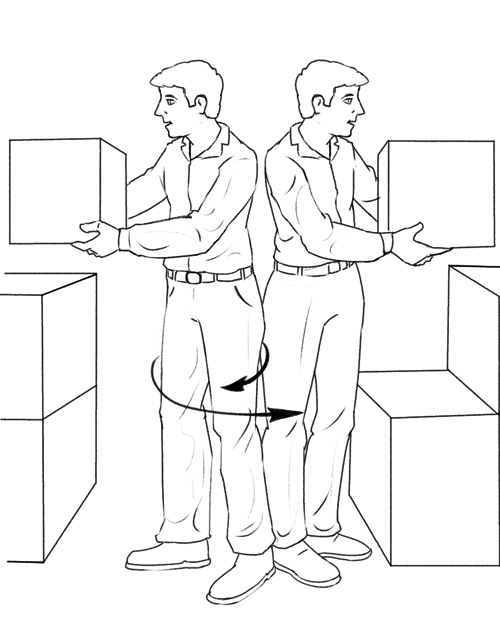 At Reischl Physical Therapy, Inc., we can assess your technique for manual handling and can correct your lifting posture if required. 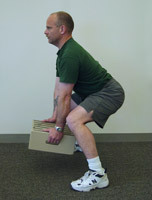 We can also design you a program to improve your abdominal and back muscle control during manual handling. Using your deep abdominal muscles can be difficult at first, but we can help you find those muscles and can teach you how to use them at the right time.